Welcome one and all ..
.. where, on the 1st Friday of every month, except August, at 20:30, you will find ..
.. and all for £7 or £5 for members and Students.  JATPjazz is a not-for-profit organisation, the aim of which is to promote live jazz and its performers primarily in the Yorkshire and Humber region for the benefit of all. JATP is graciously supported in its endeavours by a number of marvellous and generous Patrons. If you would like to support jazz in Bradford and help perpetuate JATPjazz, please contact one of the committee members at the next gig. All support is very much appreciated, valued and without getting too mushy - VITAL! Gerra Gig . . . I will reply as soon as possible, whilst sitting quite high up the totem pole of life, JATPjazz is not my source of income which generally comes prior. Hell it's 'jazz'?? of course you understand?? JATPjazz is proud to be a member of the UK's only association of voluntary, NFP Jazz Promoters ..